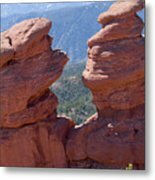 There are no comments for Siamese Twins And Pikes Peak. Click here to post the first comment. 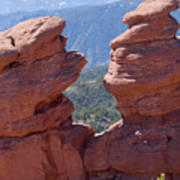 Snow covered Pikes Peak and the Siamese Twins sandstone rock formation in the Spring Canyon trail system photographed in late afternoon when the rocks and the peak are illuminated by the setting sun. 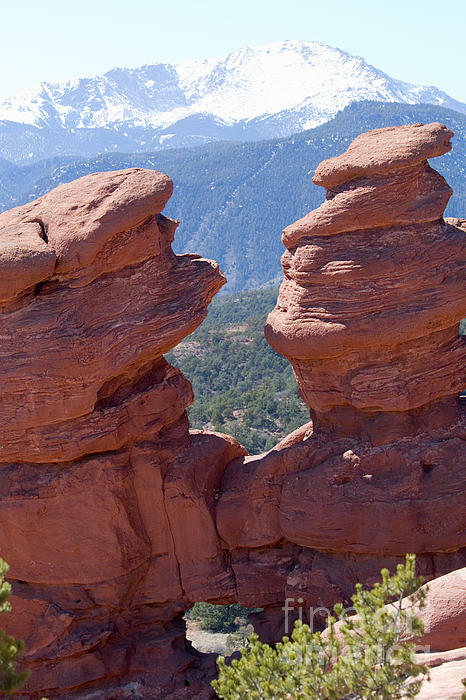 This view includes both the famous twins and 14,000 foot Pikes Peak in the same frame.